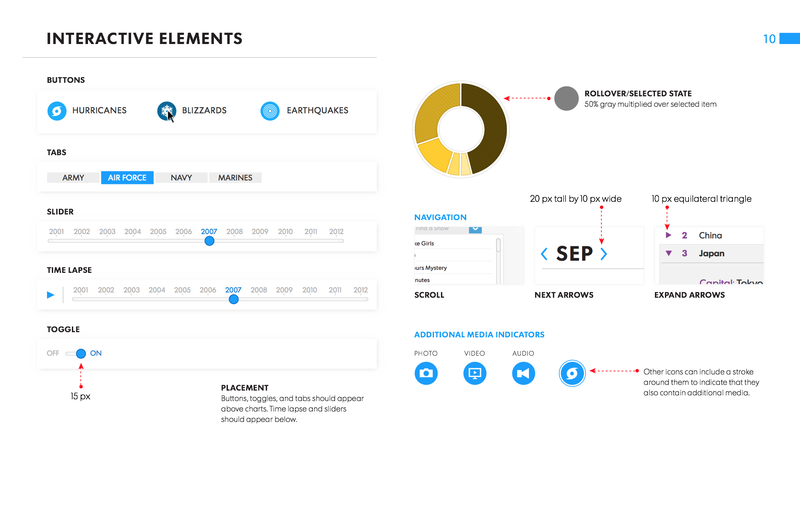 A solid visual language makes a powerful impression with your audience. Our expertise in visual language design ensures your brand’s visual presence is cohesive and consistent to promote and preserve your brand identity. 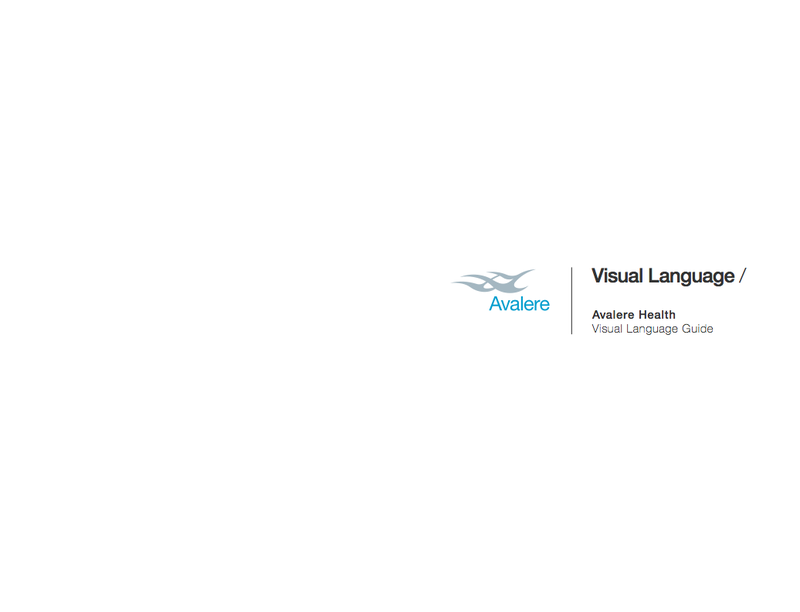 From iconography and logo to color and custom templates, our visual language service encompasses every aspect of design. The outcome of this exercise will be a comprehensive document that has explicit instructions on how your team can implement best practices to all your visual content. Also, check out our sister company, Visage. This awesome tool allows you to create branded content in an efficient and cost effective way. Contact us to learn more about how a visual language can benefit your brand.